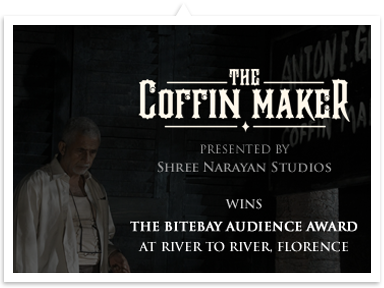 Shree Narayan Studios is the latest and most ultra modern Film Studio in Kolkata. Experience Bollywood sitting right here in the City of Joy! Shree Narayan Studios offers state-of-the-art facilities for top class shooting at Tollywood rates. What’s more, a customised deal can be made - just for you. Talk about Bollywood facilities and professionalism at Tollywood rates. Tailor Make deals to suit your production budget. While Shree Narayan Studios emphasises quality and convenience, shooting at the studio is economical. The rates are highly competitive and terms are flexible. Pamper your stars at the luxurious star suites. (Vanity Vans are for stars only, talk about the Star Suites here… Pamper your stars at our superbly fitted Star Suites etc) You don’t need to spend on vanity vans anymore. There are two fully-fitted suites for senior artistes. Each suite is furnished with a TV, microwave and refrigerator for the actor’s comfort. The studio also has 50 make up rooms including 20 air conditioned rooms. Junior artistes have their needs too, and Shree Narayan Studios has provided 6 make up rooms dedicated to them. Every Ready - Set contains two make up rooms and one production room for your convenience.